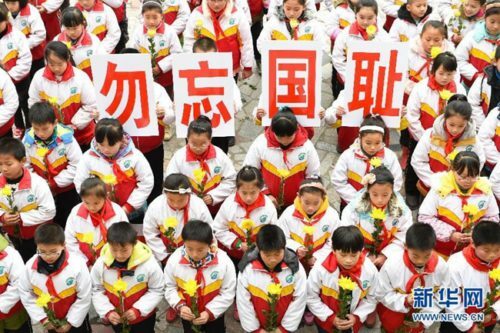 Weilong’s ‘spicy sticks’ (辣条) have been declared a national snack since their boycott of Lotte. Snacking away has never felt more noble. As the Lotte Group has come under fire in China due to a conflict over the installment of the controversial US anti-missile system on a golf course owned by Lotte, Chinese companies show their patriotism by boycotting the South Korean conglomerate. 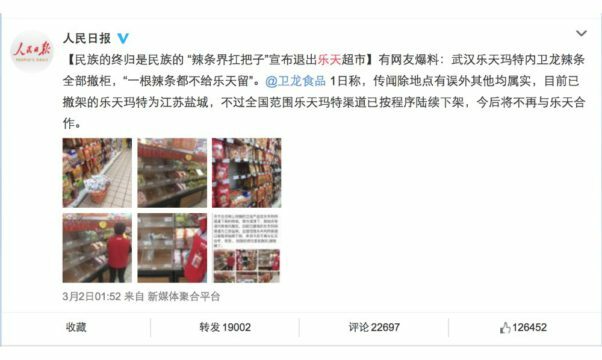 For Chinese snack brand Weilong, the boycott seems like a smart strategy: their ‘spicy sticks’ (辣条) are now declared a ‘national snack’ on Weibo. A Chinese large-scale boycott of South Korea’s Lotte Group (乐天集团) is in full swing since the retail giant agreed to provide land to the controversial THAAD (萨德) anti-missile system on Monday. The American THAAD (Terminal High Altitude Area Defence) system will be placed on grounds that are part of a golf course owned by the Lotte Group in Seongju. Chinese state media have responded with anger to the deal, as THAAD is perceived as a threat to China’s security. 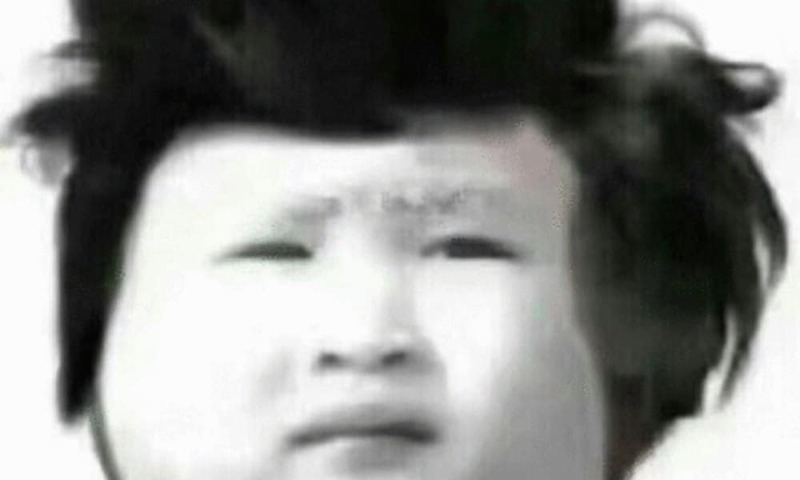 The deployment of the missile system comes at a time of growing nuclear threat from Pyongyang. The Lotte conglomerate engages in diverse industries in China, including candy manufacturing, entertainment, beverages, and more. 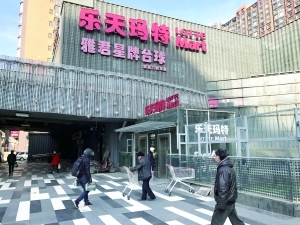 In China, Lotte has more than 80 ‘Lotte Mart’ (乐天玛特) supermarkets. Lotte Mart supermarket in China. 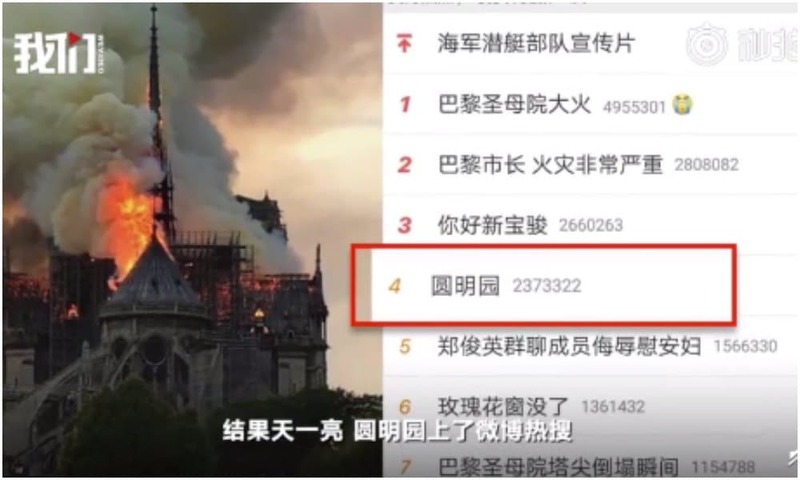 The brand Lotte (乐天) has been a top trending topic on Chinese social media over the past week. Its Chinese site was hacked one day after it signed the deal for the placement of the defense system on its land. A large-scale boycott of Lotte products has followed. 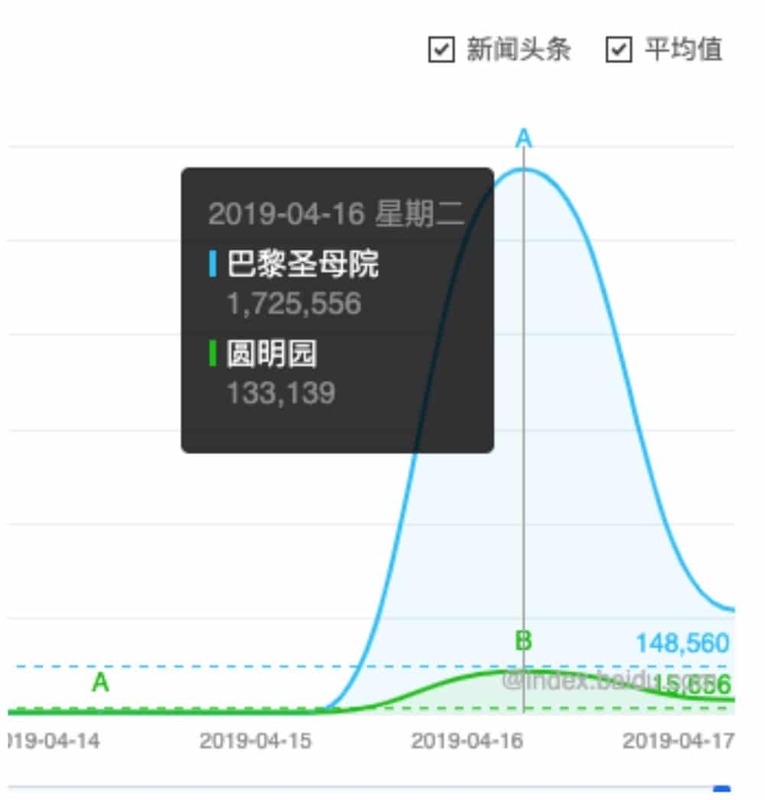 Big e-commerce site JD.com has now removed the Lotte shopping site from its platform. 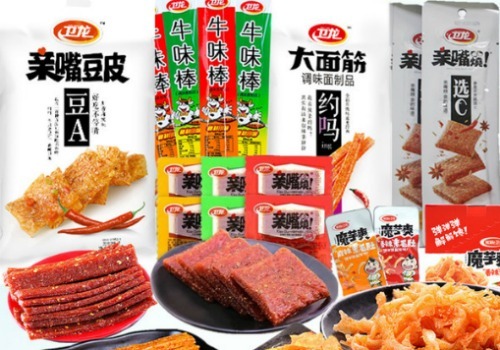 On Wednesday, Chinese food product brand Weilong (@卫龙食品), that produces ‘hot stick’ (辣条) snacks, announced on its Weibo account that it would no longer supply its products to Lotte supermarkets nationwide, and that it would cancel any future cooperations. 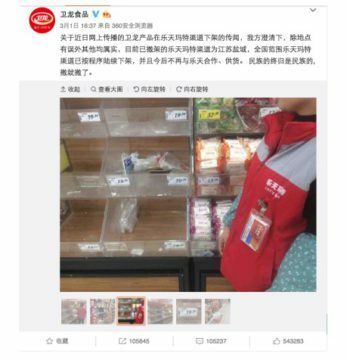 As a consequence, shelves ran empty of Weilong products at Lotte supermarkets; the pictures were shared thousands of times on Weibo, where netizens praised Weilong’s patriotism. 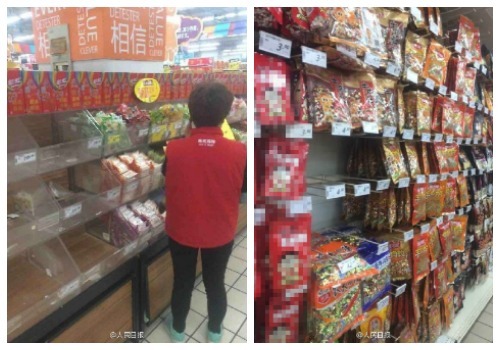 Empty shelves: Chinese company Weilong takes their products out of Lotte supermarkets. Other brands followed and showed their support on Weibo by replying on the Weilong announcement. Taodo snacks (@淘豆) replied to Weilong that it had also taken all Lotte products out of its website. Other companies show their support for Weilong on Weibo in boycotting Lotte. 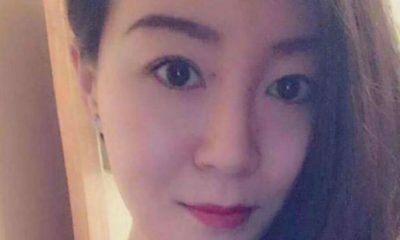 Other Chinese companies, including Xiaomi (@小米主题), Yizi Job (@椅子网), Malan Mount (@马栏山苹果酒), Little Pig Rentals (@小猪短租网), and many others all expressed their support for the Lotte boycott. 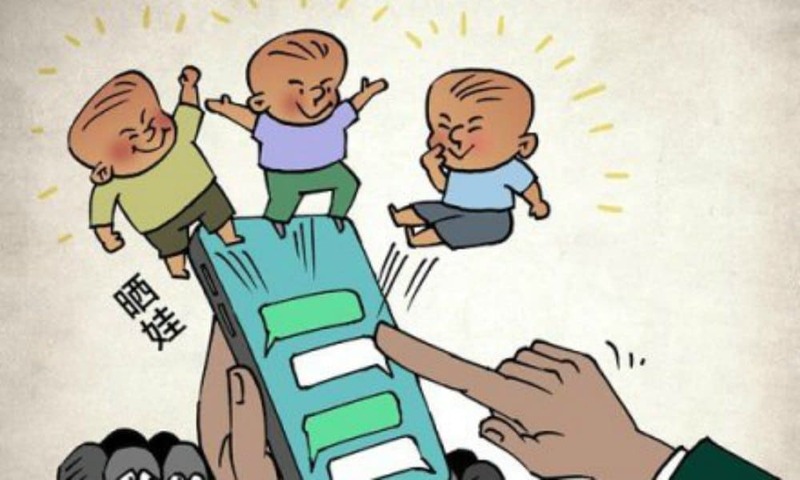 For Weilong, the boycott turned out to be a smart marketing strategy, as the brand is now greatly gaining in popularity because of it. Many netizens state they will buy and eat Weilong hot sticks today as a patriotic act to show their support of the boycott. Spicy snacks produced by Weilong. 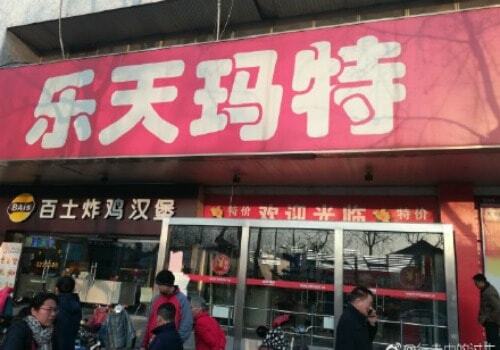 “I will never eat spicy snacks by any other brand than Weilong,” (“以后辣条 我只吃卫龙”) many netizens say. Range of Wulong spicy snack products. 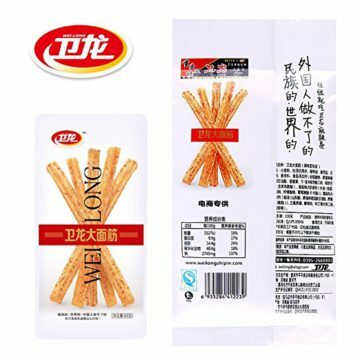 Commenters describe the Weilong brand as “loyal”, “genuine”, and declare Weilong’s “hot sticks” as the “national hot snack” or the “nation-loving hot sticks” (爱国辣条). They swear not to buy any more Lotte products, and some people post pictures of their broken Lotte customer cards. 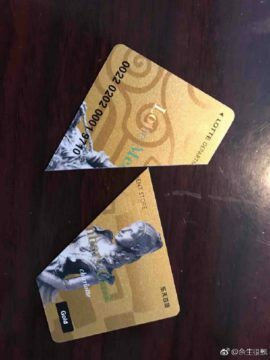 Weibo netizens post photos of their broken Lotte customer cards. 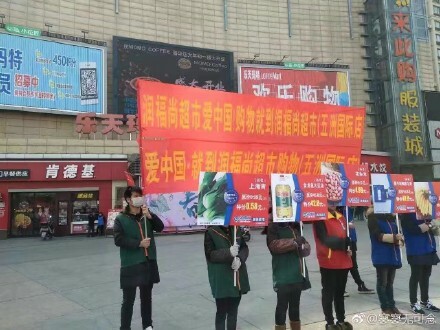 There are also people who have taken their protest to the streets, such as in Yancheng in Jiangsu, where they call for a boycott of Lotte supermarkets. But some netizens also question the boycott. 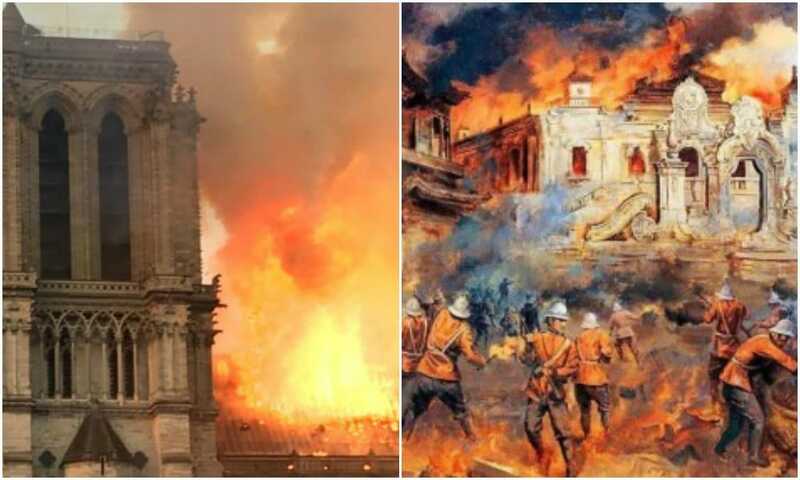 “Is this still a rational way to show your patriotism?”, one Weibo user asks. 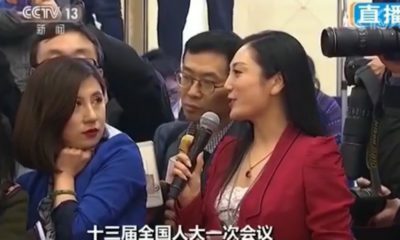 “Do you all even understand what THAAD (萨德) actually is?”, another person wonders. Other people also ask why the Lotte Group is targeted instead of American companies. “Why don’t we boycott General Motors or Ford? Isn’t THAAD American?”, they say. But for Chinese companies, following the Lotte boycott campaign seems like the right choice to improve their brand image. Electronics brand Pisen writes: “Brother Weilong has set the right example for us. As another national business, Pisen salutes you!” (“卫龙兄弟，好样的。同为民族企业，品胜为你点个大赞”). In the meantime, Chinese official newspaper People’s Daily has also praised Weilong for boycotting Lotte. A post dedicated to the event on Weibo has now been shared over 19000 times. 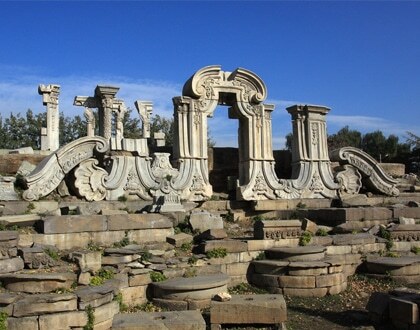 The heightened popularity of Weilong snacks is likely to continue for some time to come. “Of course I will choose to eat Weilong Hot Sticks!”, many people say. Snacking away has never felt more noble.